Need a Local Ride in Bergen County NJ! Try our affordable taxi service. We Provide Taxi services to Newark, LaGuardia and JFK Airport. Ground Jet Taxi NJ offers affordable and reliable NJ Taxi Service to meet the transportation needs of Bergen County residents. 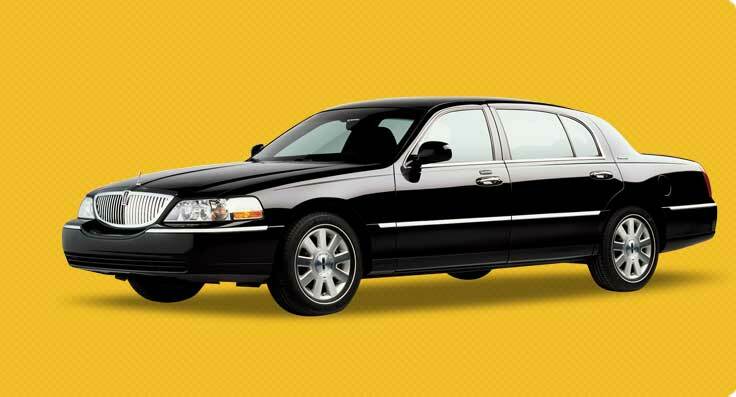 Ground Jet transportation LLC has been providing limousine and taxi services in NJ since 1990. 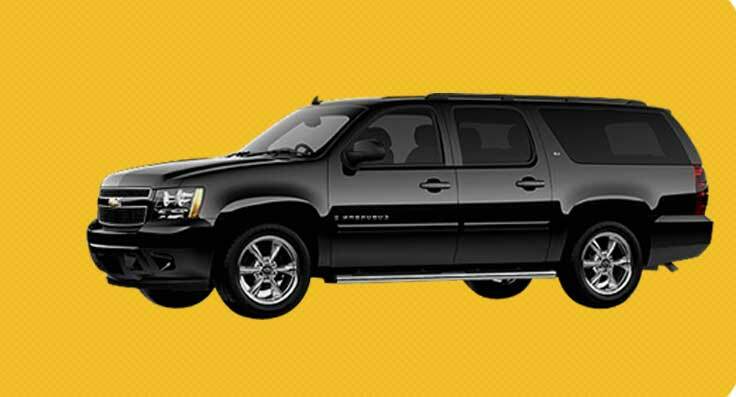 Our Fleet is diverse from taxis to limousines or Vans. Our Taxi service is affordable and reliable we offer full range of taxis. Our extensive service area includes all of Bergen County. Our Taxi Service in NJ provides airport taxis to all major airports at affordable rates. 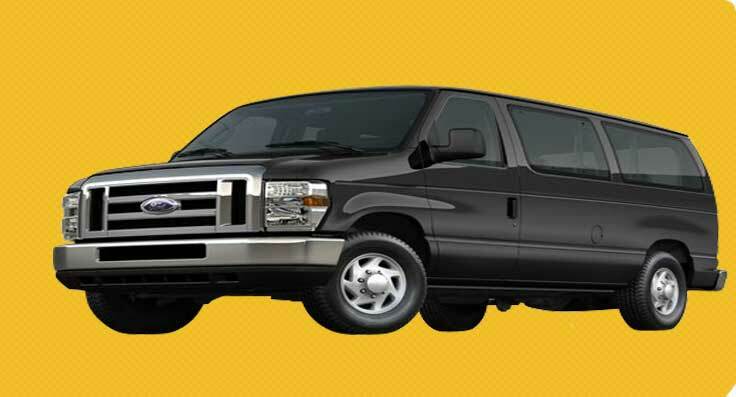 Need to go to airport but dont want to pay to much use our NJ taxi service. We have avaliable taxis and limos at Newark, Laguardia and JFK airport.